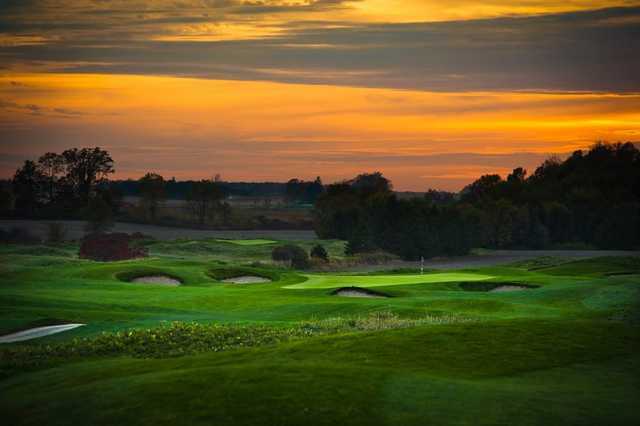 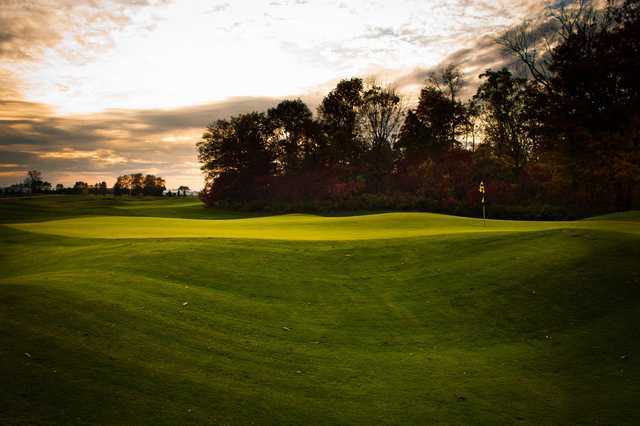 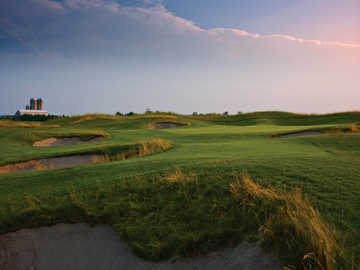 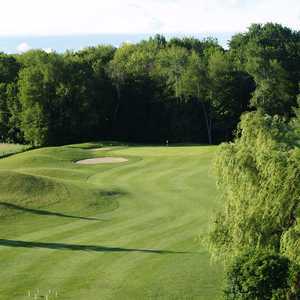 Tarandowah Golfers Club has a unique layout that closely resembles traditional Scottish links golf courses. 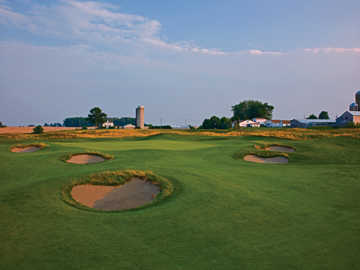 There are undulating greens and sloped fairways that are made up of bentgrass and wispy fescue. 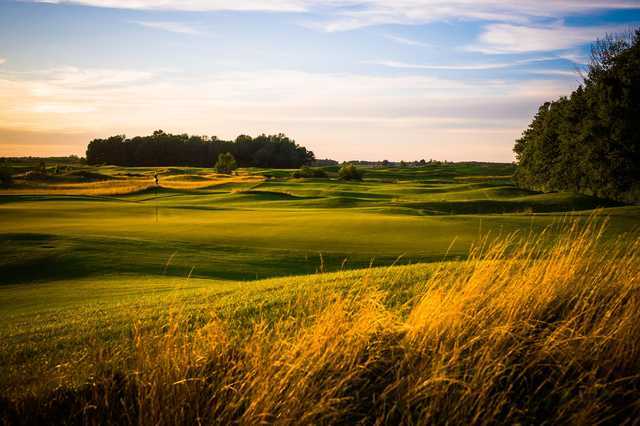 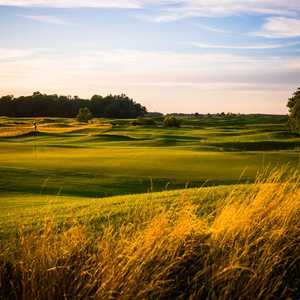 Although there are no water hazards, Tarandowah Golfers Club boasts more than 100 deep, sod-faced bunkers that prove to be just as challenging if not more. 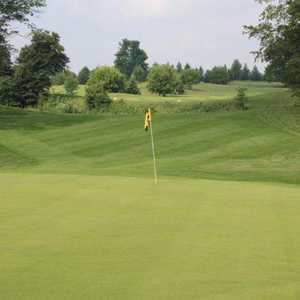 Strong winds blow through the golf course, a factor that will affect your game if not careful. 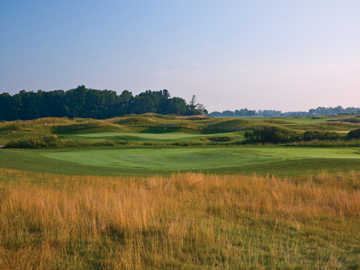 Tarandowah Golfers Club has several tricky uphill par 4s, but its longest and one of its more challenging holes is the par-5 14th, which stretches to 588 yards.